So many politicians, so many opinions. FBI Director Christopher Wray stood by Special Counsel Robert Mueller during a hearing Monday before the Senate Judiciary Committee, while Republicans asserted the Russian election probe is tainted by anti-Trump bias, Bloomberg New reports. 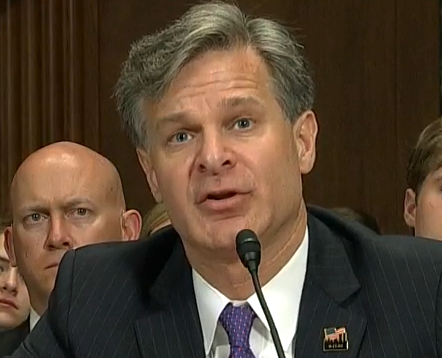 “I do not believe Special Counsel Mueller is on a witch hunt,” Wray testified. Sen. Chuck Grassley, the Judiciary Committee’s Republican chairman, said the Inspector General report shows Democrat Hillary Clinton got “kid-glove” treatment from the FBI and Justice Department while they continue to use “brass-knuckle” tactics against Trump, Bloomberg reports. Meanwhile, Inspector General Michael Horowitz testified that he’s still probing the FBI conduct to see how former Director James Comey handled his private memos and whether underlings may have given sensitive details to reporters. 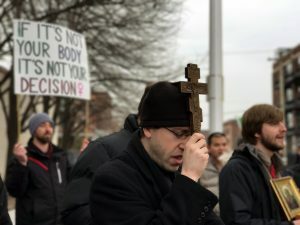 Planned Parenthood protester in Detroit. Photo by Steve Neavling. The FBI appears poised to investigate allegations that Planned Parenthood and other abortion providers violated the law by selling fetal tissue and body parts. 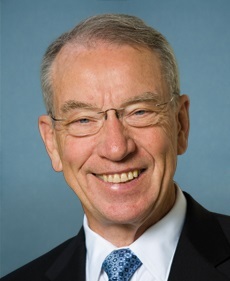 The FBI recently requested unreacted documents from the Senate Judiciary Committee after its chairman, Sen. Chuck Grassley, R-Iowa, urged the FBI in December to investigate the abortion providers following a lengthy probe into the sale of fetal tissue, The Hill reports. At the time, Grassley told the committee he had enough evidence to prove abortion providers profited in the transfer of tissue and body parts from aborted fetuses. Grassley contends the providers violated a 1993 law that bars selling fetal tissue at a profit. Neither the FBI nor the Justice Department would comment. 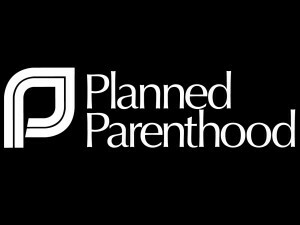 Planned Parenthood, which insists it never violated the law, said it provided more than 3,000 pages of documents and several witnesses to the committee. 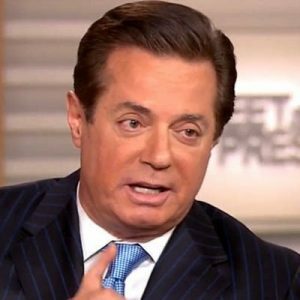 Sen. Grassley: Was Trump Warned That Manafort Was Investigated by FBI for Years? If the FBI has been investigating Paul Manafort’s connections to Russia for years before he became Donald Trump’s campaign chairman in 2016, did anyone warn the billionaire reality TV star? 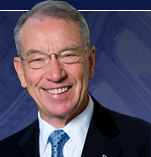 That’s what Sen. Chuck Grassley wants to know. And if there was no warning, why not? Grassley, the chairman of the Senate Judiciary Committee that is investigating Russia’s interference in the election, wrote a letter to FBI Director Christopher Wray on Wednesday for an explanation, CNN reports. The FBI has refused to comment so far. “I write to inquire about whether the FBI ever provided the Trump campaign with a defensive briefing or other warning regarding attempts to infiltrate the campaign by people connected with, or compromised by, Russian intelligence,” Grassley wrote. Sen. Chuck Grassley, R-Iowa, is calling for the Senate to vote on President Trump’s nominee to replace ousted FBI Director James Comey by July. Trump officially nominated Christopher Wray for the position earlier this week, but Democrats have expressed numerous concerns about the nominee. “It’s been my intention of having the nominee before the committee during the month of July and hopefully get it done in time so that he can be confirmed before our summer break,” Grassley told reporters on Thursday. The Senate’s recess begins in August. 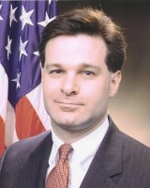 Grassley met with Wray on Thursday to begin the process of pushing the nominee through the Senate during an already packed schedule. Among the concerns expressed by Democrats are Wray’s involvement with New Jersey Gov. Chris Christie, a Trump ally who has declined to say whether he played a role in Wray’s nomination. Posted: June 30th, 2017 under News Story. U.S. Sen. Chuck Grassley is urging the FBI and Justice Department to investigate Planned Parenthood and three tissue-specimen companies over allegations of improperly selling tissues from aborted fetuses. The call for an investigation came as the Senate Judiciary Committee discovered that three companies charged unlawfully high prices for fetal tissues, the Des Moines Register reports. At issue in the Judiciary Committee report is a 1993 law governing human fetal tissue research that bans buying or selling such tissue — with the narrow exception that suppliers can charge for the cost of transportation, processing, preservation, storage and other costs associated with a transfer. The law means, in short, that fetal tissues may be transferred for research purposes so long as no one profits from that transfer. In reviewing transfers from four Planned Parenthood organizations to three specimen companies, however, Grassley’s committee says it has uncovered evidence of profit-making. Posted: December 14th, 2016 under News Story. The FBI’s decision to reject a judge’s request for information on the bureau’s investigation into Hillary Clinton’s private e-mail system has prompted outrage from Senate Judiciary Committee Chairman Chuck Grassley. Politico reports that Grassley didn’t mince words after the FBI refused to provide information on whether the bureau retrieved e-mail records. Grassley hasn’t said yet what actions his committee will take. Posted: September 22nd, 2015 under News Story.